In this complimentary Evangelismcoach webinar, I’ll share with you 3 major areas of evangelism training for your congregation to help you develop your evangelism strategy for 2012.
how one church implemented a personal evangelism strategy and baptized 3 new believers in 6 months. Possible action steps in each of 3 areas to get started right away. how hospitality ministry can lead to new baptisms. Go to Slideshare to download them if you want them. If you wish, make a cash gift via a Kindle Book to Evangelismcoach.org to cover some of the technology costs. This is for those who want to share in the ministry this way. Use this wish list from Amazon to put something on my Kindle. . .. . These are some of the books I referred to in the webinar. Becoming a Contagious Christian, Bill Hybels and Mark Mittleberg. making your church more inviting. Earlier in October of 2011 I taught a class to pastors in the only seminary in Barquisimeto Venezuela. The Wesleyan Seminary of Venezuela (founded by a United Methodist Church in Georgia) has established a ministry school in the central Venezuelan city of Barquisimeto. It provides continuing academic training for current pastors, church planters and those who are working towards becoming pastors. 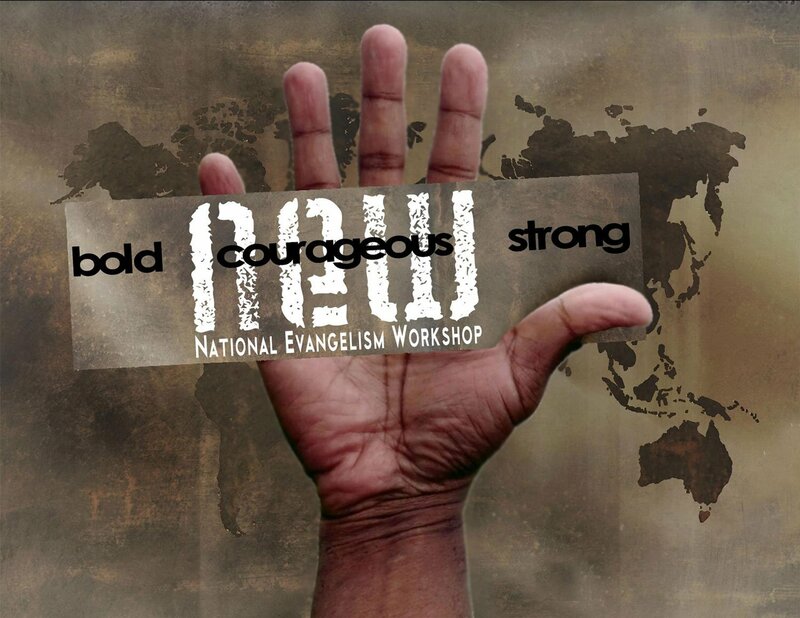 This past week, I gave a workshop at the National Evangelism Workshop in Nashville TN. Evangelism requires the telling of the good news, not just showing the good news in deeds. 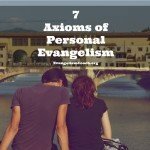 These activities are partners in evangelism, but evangelism has to involve the proclamation and content of the gospel. Read what happens if we don’t use words in our proclamation. People might guess wrong. 2. Evangelism is Labor – the work. We have to teach our people to go OUT and be AMONG where there harvest is. I do a workshop on personal evangelism for pastors, and share tips to help pastors increase their own experience in personal evangelism. 3. Evangelism has a Focus – of an evangelist. 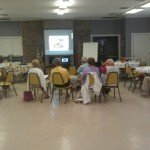 Spending time in the community with unchurched people? Proclaiming the simple gospel in our messages. 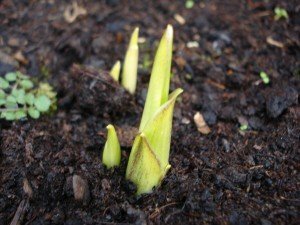 Developing relationships with people far from God? 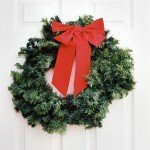 Hosting events in our home for our neighbors (church members not invited)? 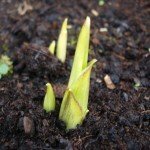 In a discussion group I am a part of, a small church pastor asked the group for advise on how to grow a small church. Let your light shine so the whole world will want what you have. Most of the answers centered on prayer for guidance and then obeying that guidance to grow the small church. While these sayings are true, these answers to this small church pastor lack direction and clarity to help focus this pastor in the areas of evangelism to grow the small church. sensitizes us to prompting of the Holy Spirit. positions us to listen to the direction of God into His plan. a heart of the those who don’t know him. a confidence to share our faith while serving the community. But growing the small church to make a difference is also work. As Moses stood up on the mountain praying for the people of God, Joshua was on the ground doing the work. We get to actively work in cooperation with God’s work of bringing people to faith. Without denying or minimizing the value of prayer, let me share three directions for your small church to consider as you pray and plan. 1. 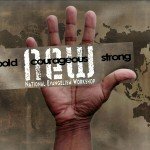 Equip your members in personal evangelism. inviting people to surrender to the Lord. Since the small church is a partner in the work of evangelism, improve your hospitality system. Help your members be proud to invite people to your small church and into your network of relationships and service, knowing that their guests will receive a good welcome and find a healthy place to grow spiritually. Find out where your community hurts and lead your small church to something about it. Get on a mission to be an agent of transformation in the community. While serving, help your small church members to have those life changing conversations as the Lord opens those doors. Listen to this podcast episode here on how one small country church engages its community. With God’s guidance in your focused prayer for these three areas, you can grow your small church by taking actions. Use these areas to focus your prayers and your work. What area do you want help in to grow your church? Write your answer below, and I’ll get an email and we’ll start a free email discussion. The church planter must spend a majority of their time in efforts of personal evangelism. All of those other things are important, but a church planter must not let them block out the priority of personal evangelism. 1. Build relationships with people who are far from God. A church planter needs to spend most of their time building intentional relationships with people who do not know Christ. I’m working along side an organization that seeks to reach teenagers for Christ. I took a peek at their schedule, and they have blocked out 3 out of every 4 Saturdays to spend time at the public soccer fields getting to know kids from their community. There are other events along the way in their schedule where they will serve the community, but the bulk of their time is networking. If you are planting a church, how much time are you spending with people who don’t know Jesus? If you are church planting and raising up a new work, what can you do this week to further build new relationships? 2. Pray for open doors to spiritual conversations. A church planter’s personal evangelism work is prayer and conversations. I’ve made a prayer list of people. As I pray for them, I ask God to show me their spiritual thirst. Sometimes, it seems that God tells me ahead of time what thirst I’m to look for. Other times, I notice it in ongoing conversations. Prayer makes me sensitive to seeing spiritual thirst in conversations. Church planting pastors need to listen for spiritual thirst and learn to ask effective questions to help people become aware of their spiritual thirst. Prayer will also make the church planter sensitive to those “random conversations” with total strangers who are asking spiritual questions. In my experience teaching my personal evangelism seminar, those who spend the next 30 days in prayer find they have more opportunities to have natural conversations. 3. Maximize Your Networking Time. Following the process mapped out in Luke 10, look for the person of peace. The person of peace can often put the church planter in direct contact with 15-20 more people in short order. A person of peace that I’m working with put me in touch with 10 other people. You might also be able to network in established groups, such as community associations, parent-teacher organizations, sports leagues, or business networking group. 4. Grow your evangelism conversation skills. A church planter must learn where the current conversation fits in the spiritual journey a person is making. Are there more spiritual questions that need answers? Is more information needed about who was Jesus? Is there a need to build further trust and credibility as a Christian witness? Is there a need for healing and forgiveness from Christians who hurt them? Are they at the point of conversion? the place in the journey the person is making. The conversation skill involves asking good questions, listening skills, and seeing the connections to gospel stories and yours. God’s activity in your life right now. A church planter must be very familiar with their own spiritual journey (often known as a testimony), as well as the current work of God in life. If you haven’t yet explored your own journey to faith and the significant steps along the way, spend time getting familiar with your story. Think back to when your spiritual restlessness started and map out the key events and steps along the way. Tell more than the moment of your conversion. Tell the backstory that led to that point. Along with the church planter’s personal story, the church planter need to be able to present the gospel clearly and simply. In my experience giving personal evangelism seminars around the US, many of the attendees think they can share the gospel. They’ve heard it for years. But when they are put on the spot and have to give an explanation without preparation, they stumble around and discover that they really can’t. The final story skill a church planter must have is being able to see the current activity of God in life right now. How is God leading you? How is God providing for you? How is God healing you? In what ways do you see the activity of God in your life right now? Review the list of skills above. Pick one to focus on this week. What is the next step you need to take to improve in this area? If you want 1-1 personal evangelism coaching, I’ve got space available to start a 90 day coaching program where we meet by phone twice a month for 1 hour each. Contact me for details via the contact us page.